Does getting angry just make the problem worse? 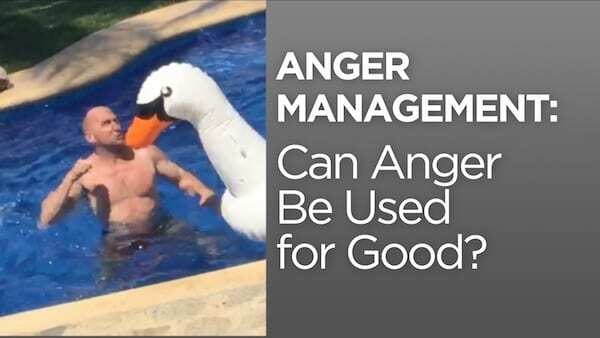 Is anger management just a bunch of BS? And is it possible to have anger make us more powerful in a healthy way? When is anger a good thing? 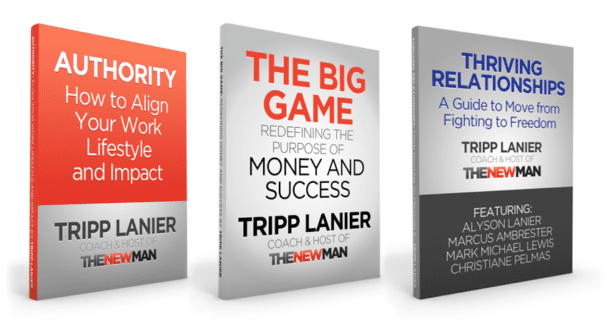 Click here to hear Robert Augustus Masters on The New Man.